This post is sponsored by the Amazon App Store. Please note that all thoughts and opinions are my own. Have you heard the awesome news? 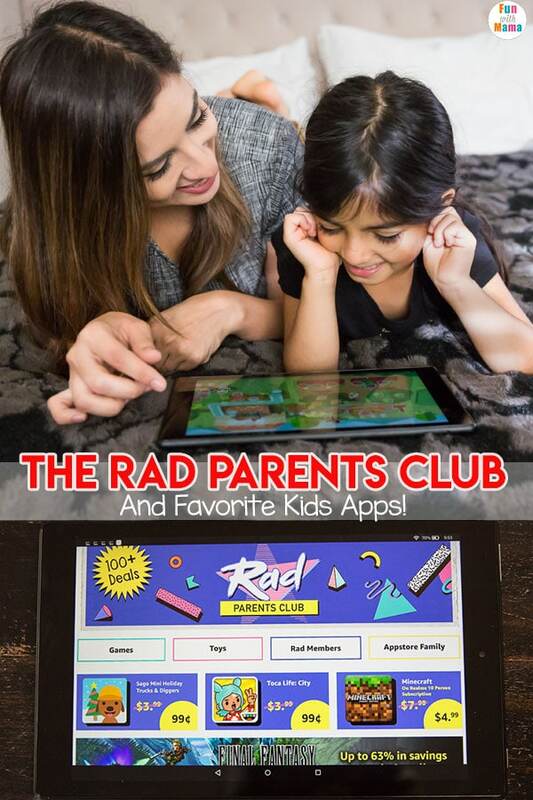 Amazon Appstore has just created the RAD Parents Club, which is a part of the Appstore Family. But wait a minute, guess who is being featured in it? Diyanah and I!! 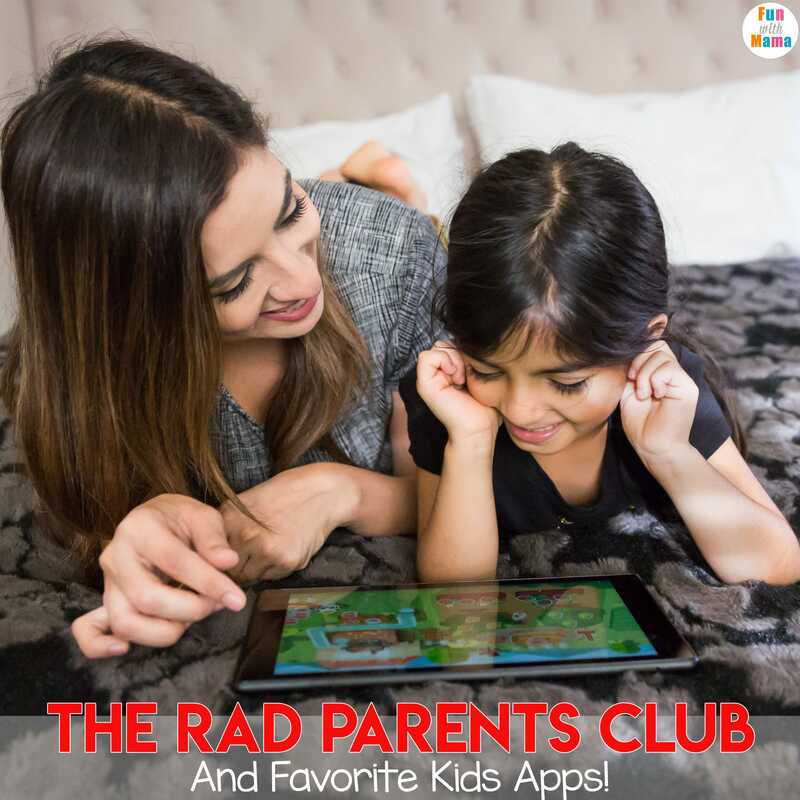 As Amazon lovers, we are so excited to be collaborating with the Amazon Appstore Family to tell you all about the RAD Parents club and show you some of our must have kids apps! What is the Rad Parents Club, aka RPC? 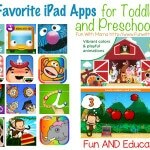 It is a fun place for parents, like you and I, to go hang out and find awesome app related deals! The RPC also has a newsletter that parents can sign up for to receive news on kids content, deals on apps and games, occasional giveaways, game reviews and more! Make sure to sign up here ASAP so you don’t miss out on any of these deals! Plus, they have a website for the RPC where you can check out what other RAD Parents, like me, are up to. You will get to see what fellow parents are currently reading, buying and loving! 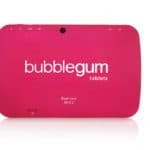 For the launch of the Rad Parents Club, Amazon Appstore is running a promotion with over 100 deals on kids games and toys from Toca Boca, Budge, Barbie and more! The deals run from 11/15 – 11/21 so head on over and check it out. Let me tell you about some of my favorite Apps my daughter has been playing. If you see a Dr. Panda or Toca Boca app on the RPC, get it! 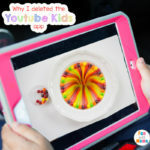 There has not been 1 single app from Toca Boca and Dr Panda that my children have not adored! They are high quality and full of learning experiences. The Dr Panda Apps are amazing. 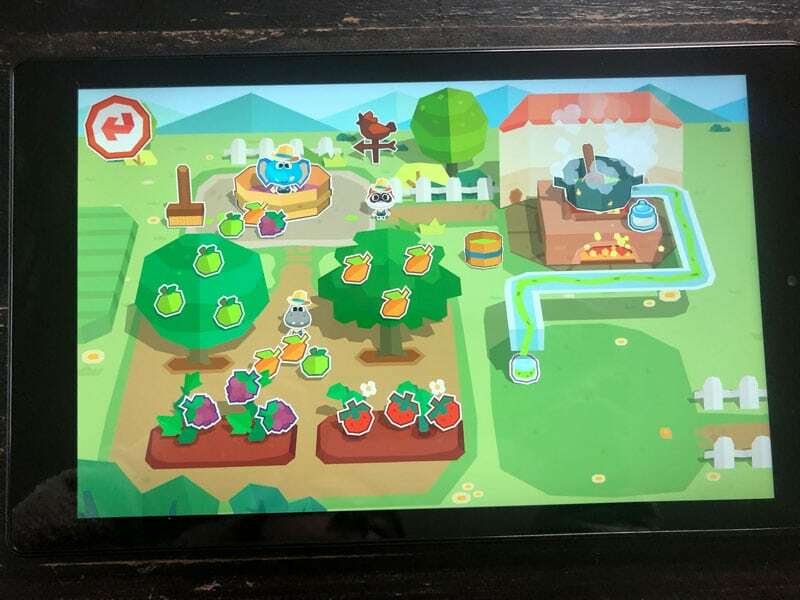 My daughter’s current favorite App is the Dr. Panda Farm app and I have to say, not only is she learning a lot about farming, I am too! We play the game together as a fun way to unwind and spend some time together. The game is great for collaboration since many of the tasks require multiple parts. 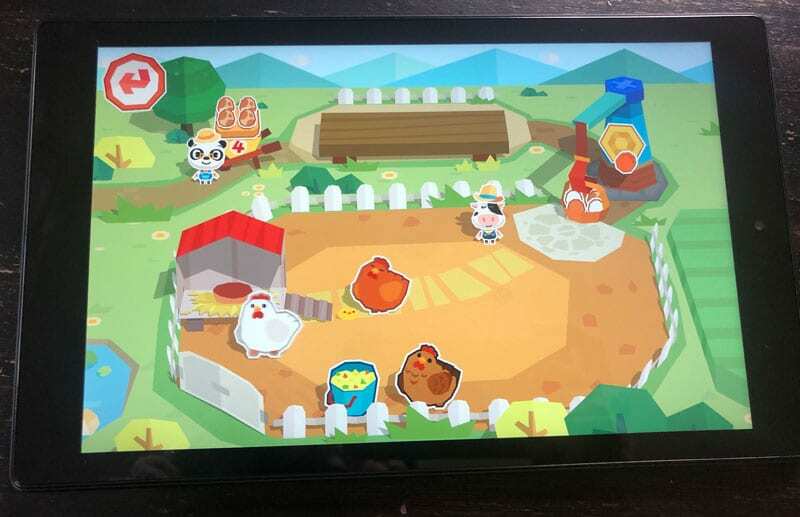 One of the activities in the Dr Panda Farm app includes making bread, but this is not bread like how you would bake it at home. 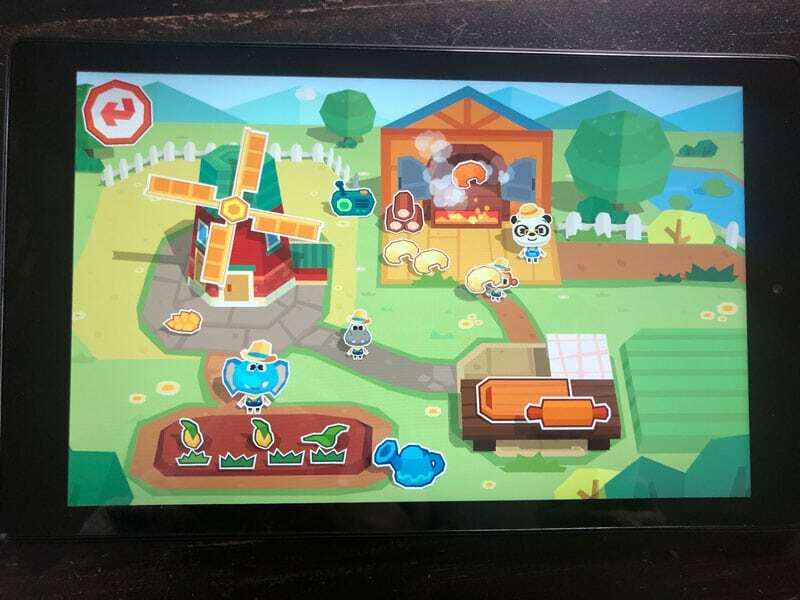 The app goes into the process of how you plant the wheat, water it and then take it through the process of making it into flour. Then you take it to the oven to bake. There also is an egg farming activity where children feed the chickens, who then lay eggs. Once they lay eggs a baby chick either hatches (my daughter ADORED that) or you could quickly pick up the egg and add it to your basket. The Jam making section takes a child through picking fruit for the jam, stepping on the fruit to mush it, cooking it and then canning it. You then take the bread, eggs and jam and sell it to your customers. You earn coins from these sales and then you build up different sections of your farm. Diyanah and I are currently building our farm together and having a blast playing together. 1. ) All Toca Boca Apps, my kids LOVE these.. I don’t think there has been even one app launched by Toca Boca that my kids haven’t played endlessly. 2.) All Dr Panda apps. We are slowly making our way through each Dr. Panda game. – Dr. Panda Hospital are awesome too. Don’t forget to look out for Diyanah and I on the RAD Parents Club homepage and become a fellow RAD parent too!